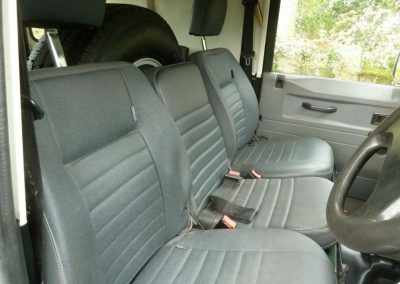 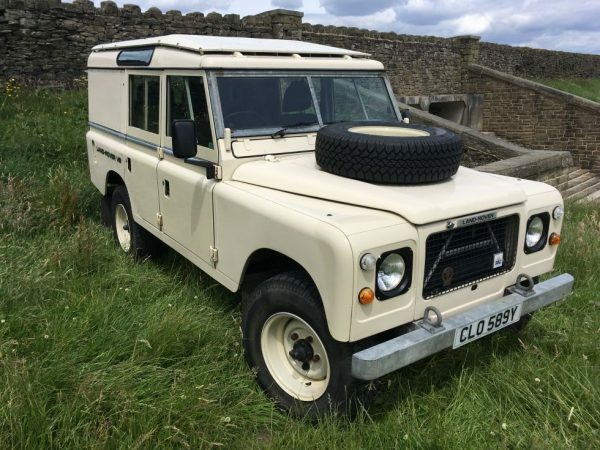 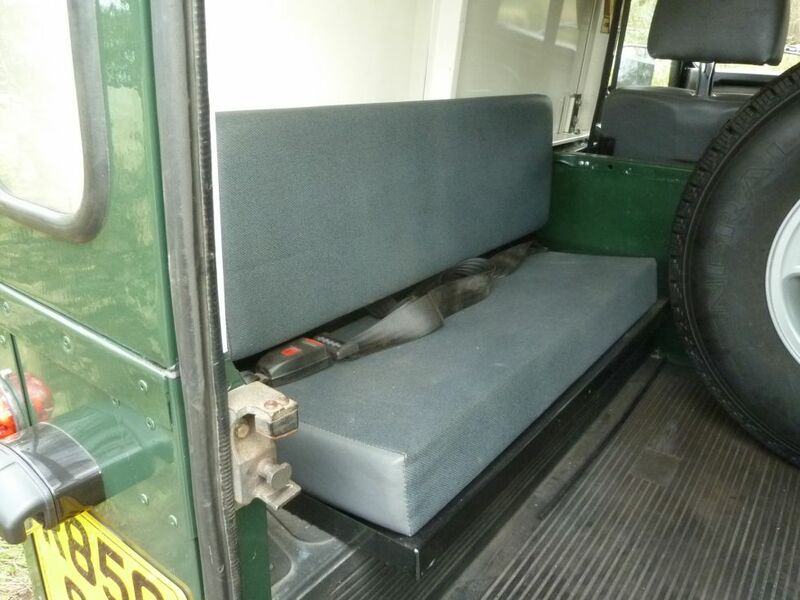 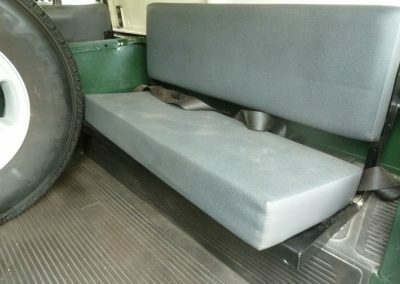 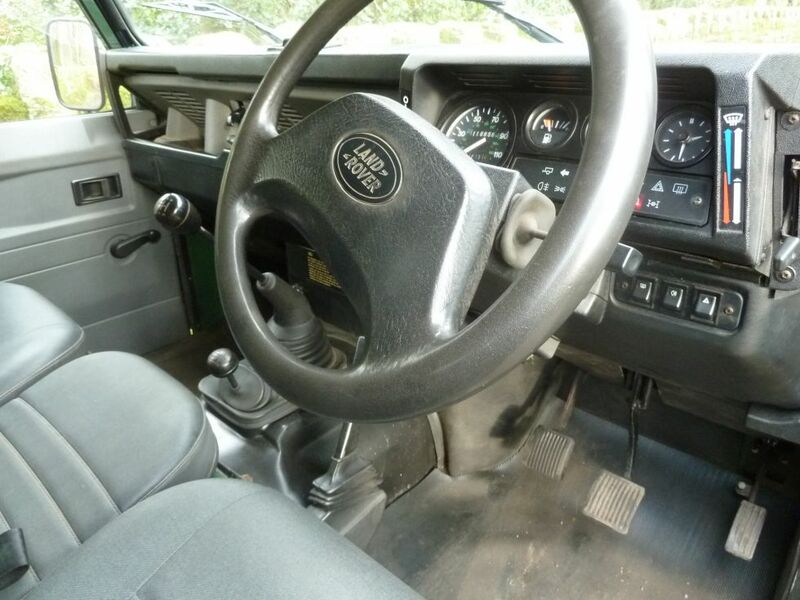 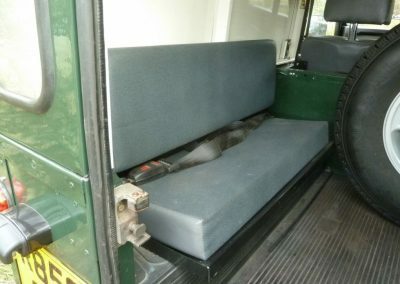 Home / Defenders / R856 SSP – 1998 Land Rover 90 Defender – Rebuilt on Galvanised chassis ! 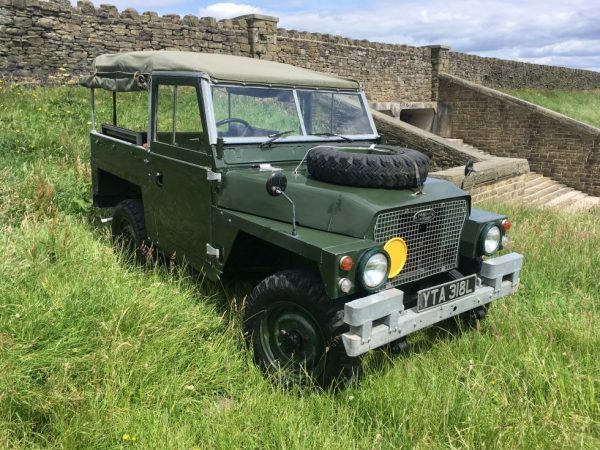 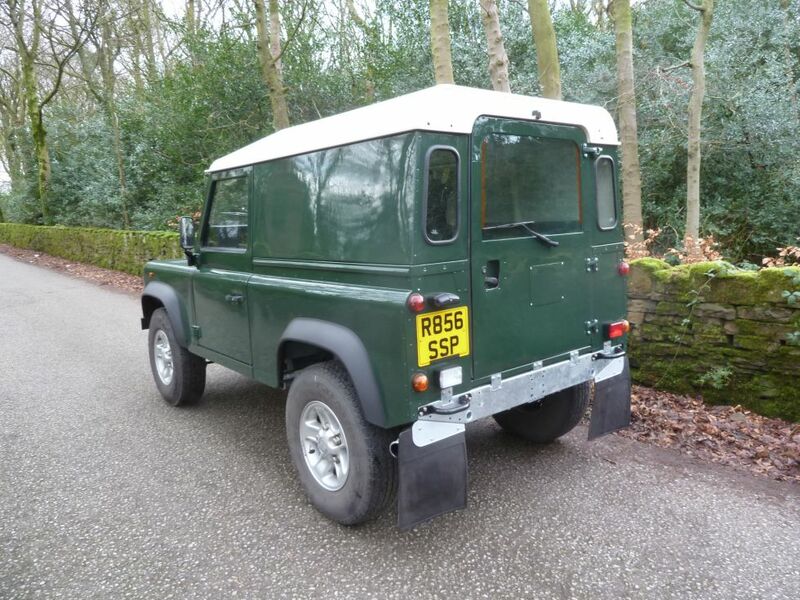 R856 SSP – 1998 Land Rover 90 Defender – Rebuilt on Galvanised chassis ! 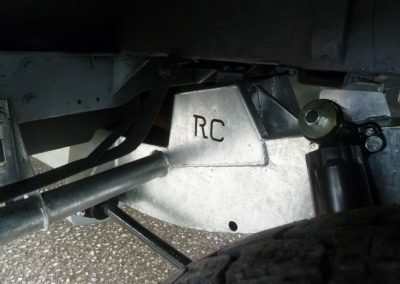 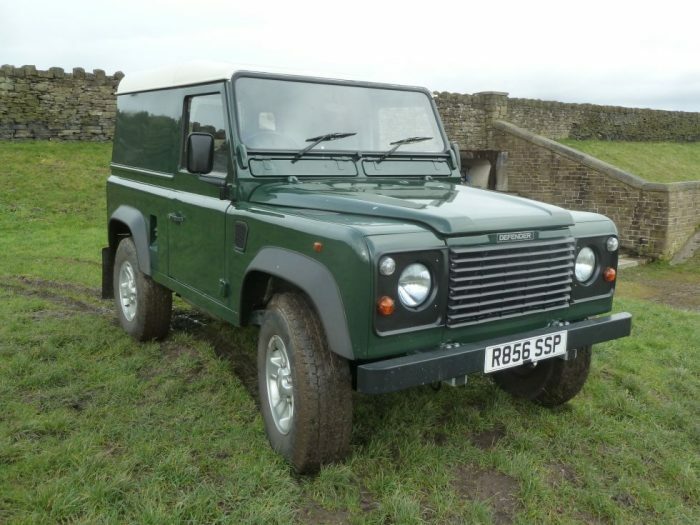 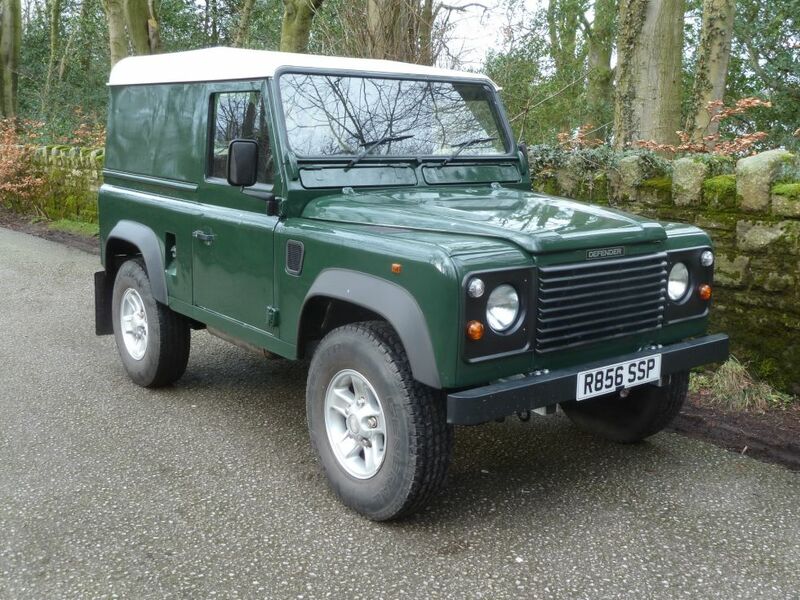 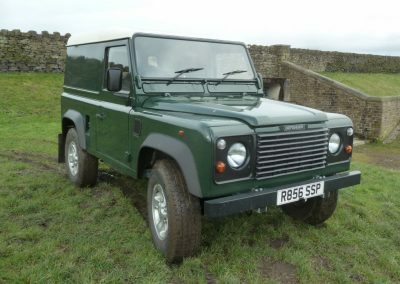 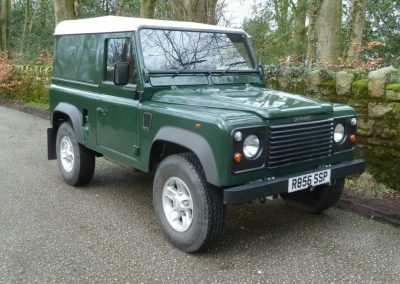 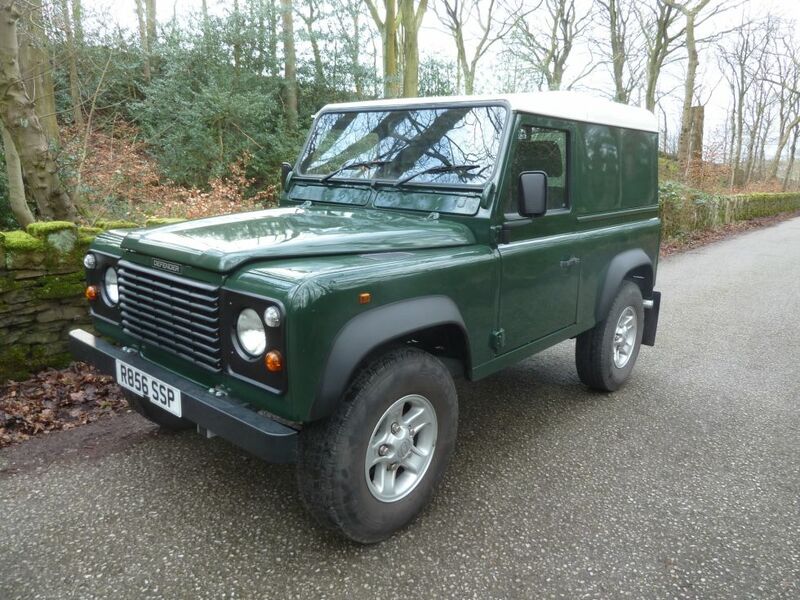 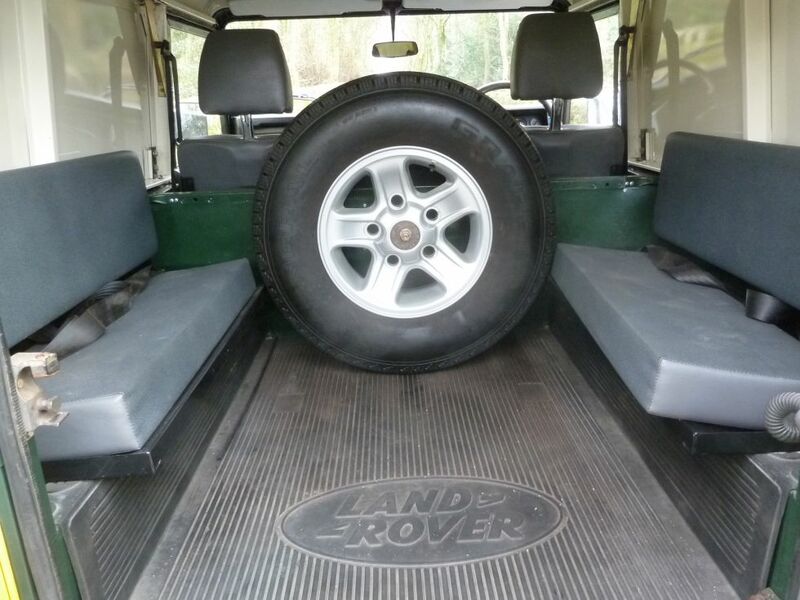 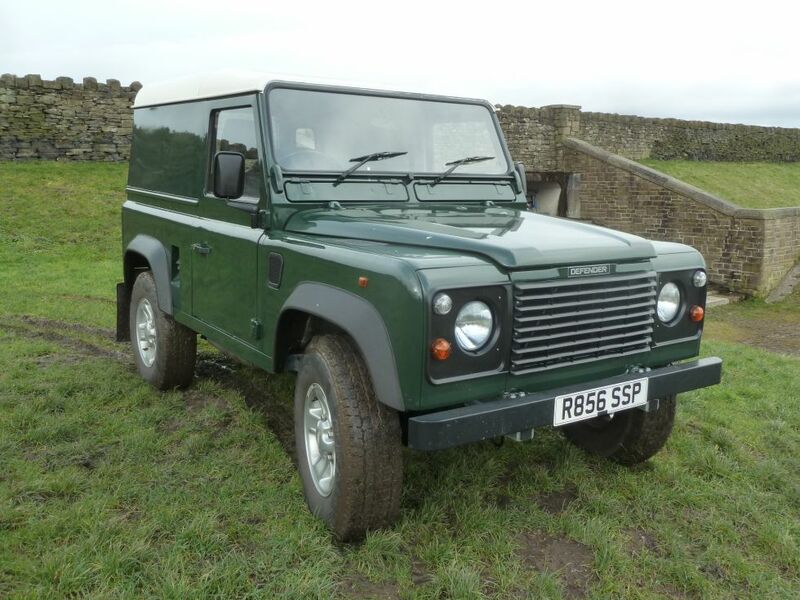 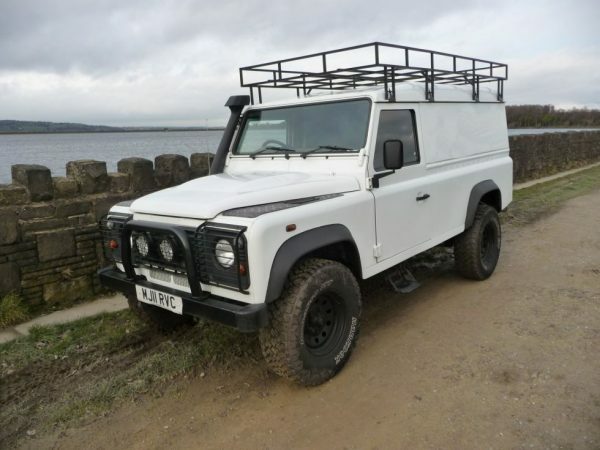 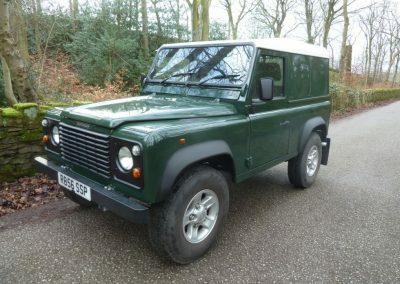 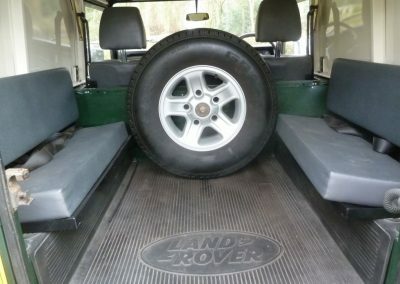 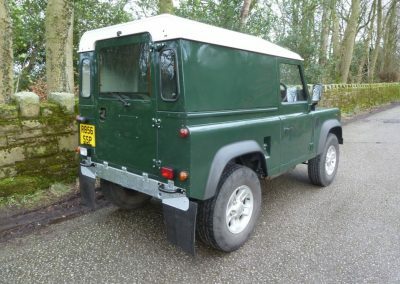 Enquiry about R856 SSP - 1998 Land Rover 90 Defender - Rebuilt on Galvanised chassis ! 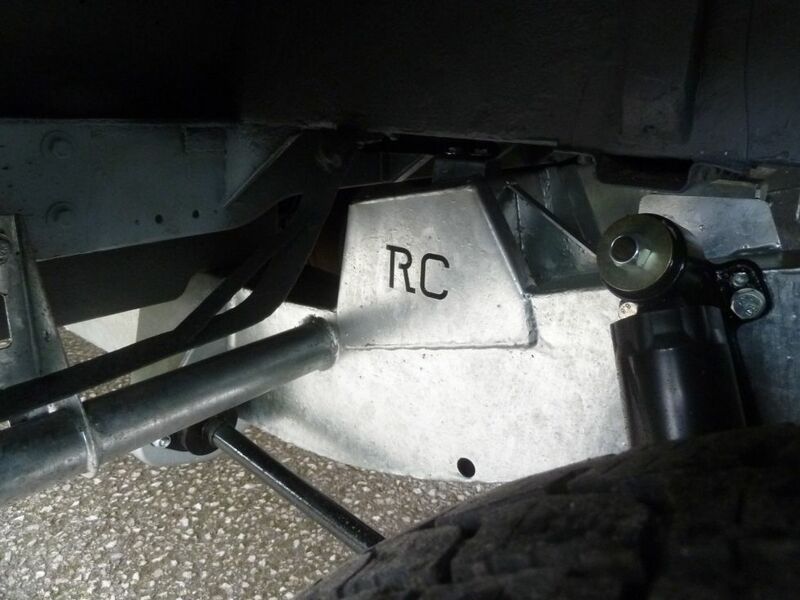 Boost alloy wheels with 235/85 x 16 General Grabber M+S tyyes.